As a centre for businesses and technology, the MMZ Middle German Multimedia Centre in Halle (Saale) is the most important site of the creative and media industry in Saxony-Anhalt. Production, research, and teaching are all brought together under its roof. The City of Halle (Saale) and the state of Saxony-Anhalt invested around 36 million euros in the centre, which was opened in 2007. More than 150 companies have so far begun their business development in the MMZ as start-ups. The Institute for Media and Communication Studies of the Martin Luther University Halle-Wittenberg is based here, with around 500 students. Following severe flood damage to the MMZ in 2013, the City of Halle (Saale) has been refurbishing the media centre, currently without interrupting its operation. Around 21 million euros of flood relief funding from the state of Saxony-Anhalt is being invested in damage repair, accompanied by further development of the MMZ. At the heart of this is the new post-production studio with Dolby Atmos cinema mixing, achieving a standard that is unique in Europe. In future, MMZ will also be offering its know-how to companies developing internet-based services such as search engines and software applications. International Academy of Media and Arts e.V. 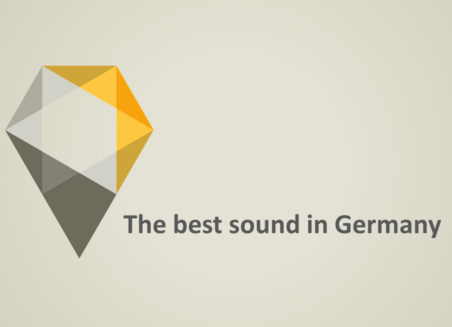 The only Dolby premium studio in the German-speaking countries is the Dolby Atmos cinema mixing stage, the heart of the state-of-the-art video and audio post-production studios at the MMZ. The studio sets new European standards for the mixing of cinema films. At the MMZ there is a combination of the latest sound-mixing technology with image editing that also offers the highest standard in the world, with 4K standard, ultra-high definition television (Ultra HD). The technical equipment cost around 2.3 million euros. 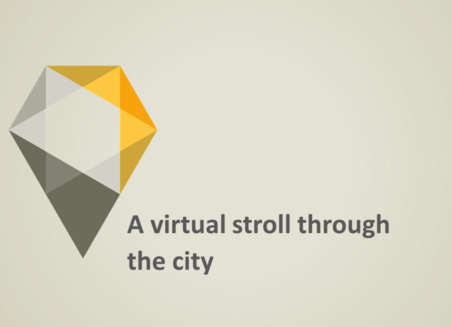 How about being able to stroll through foreign cities, or museums, without leaving home? The agency “Virtiv” makes this possible, with smartphone apps for virtual tours, for example, or 360-degree panoramas. This online marketing agency, resident in Halle since 2011, also offers web design and programming, social media marketing, and corporate design. “Virtiv” is a certified Google Street View partner, among other things. Not only wine can be awarded a prize, but wine search engines as well, such as aromicon.com. It is operated by the “aromicon – Internet Agency”. It develops e-commerce concepts, provides advice on search engine optimisation, and realises these for online shops and internet sites. On top of this, it offers a comprehensive range of online marketing services. The team of programmers, designers and marketing specialists has been active in Halle since 2004, and looks after customers throughout the German-speaking countries.